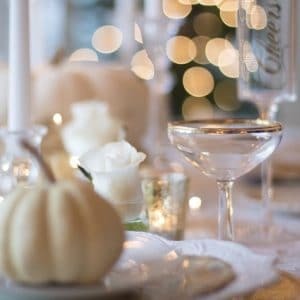 The final countdown to Thanksgiving has begun, and as the holiday season is upon us, so is the inevitable stress that comes along with it. Juggling family, travel and big family gatherings can be quite a challenge to take on. But, it doesn’t have to be overwhelming. Let Paul Evans Catering take care of the shopping the cooking and relieve the stress so you can spend your valuable time on what the holiday is really about, family time. 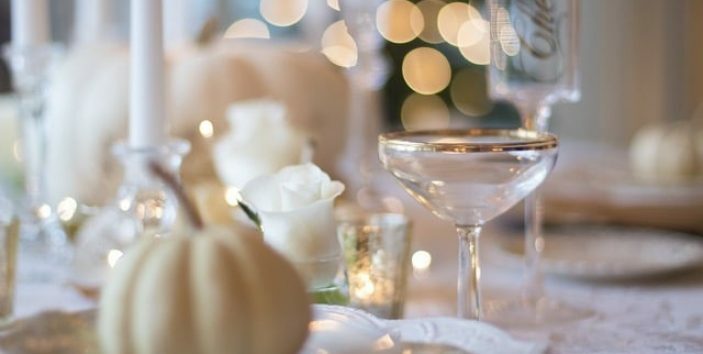 Paul Evans Catering can provide your family with a delicious Thanksgiving meal including all the traditional and some untraditional delectables. starting with an entire array of appetizers for early in the day. Set the table and simply enjoy your moist and perfectly roasted whole turkey with giblet gravy and traditional bread stuffing, or opt for the crispy duck with orange sauce. Along side it, try the cranberry, pineapple, and walnut relish, or chunky homemade applesauce. Your meal will be complete with roasted or grilled vegetables, and the classic sweet potato marshmallow casserole or dozens of other options. Make your selections from our extensive Thanksgiving meal and dessert menu and customize your table to meet your every wish. Save yourself the struggle of scraping all of those casserole dishes and roasting pans and spend the after-meal hours playing games, relaxing, watching TV in the living room with family. You Gather, We fuss. Contact Paul Evans catering at (516) 889-4101, or at Evan@paulevanscatering.com for something else to be thankful for this Thanksgiving; Thanksgiving delivered.